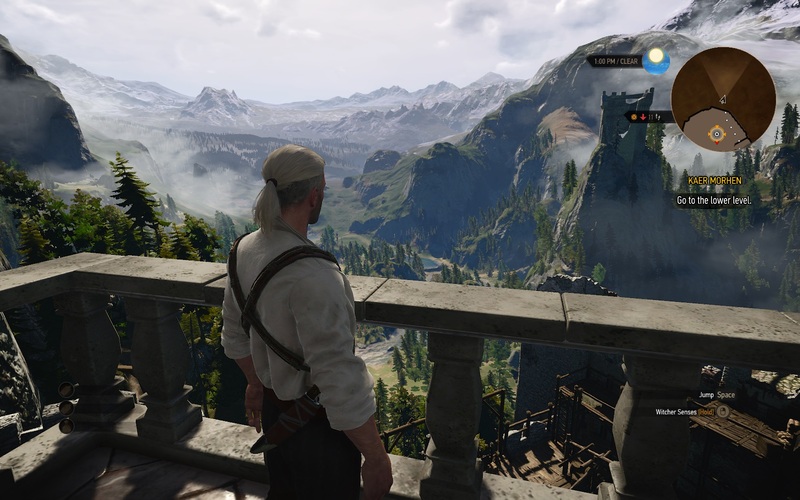 Well, well, my Geforce GTX can make The Witcher 3 look good! While my PS4 copy of The Witcher 3: Wild Hunt hasn’t materialised yet (it was mailed out on May 15, apparently), I was lucky enough to get a PC code from the game’s distributor in Australasia (clearly my annoying him with emails worked). I’m nowhere near a review yet – nor impressions – but I thought I’d post some screen shots taken using Fraps. My PC is has the CPU grunt – it’s running an Intel i7 – but only meets the minimum for GPU: An nVidia Geforce 660Ti. I was expecting it to struggle but, frankly, it hasn’t, posting frame rates in the high 50s on low settings and the mid to high 40 frames per second on medium settings. Imagine what a more recent GPU will do! 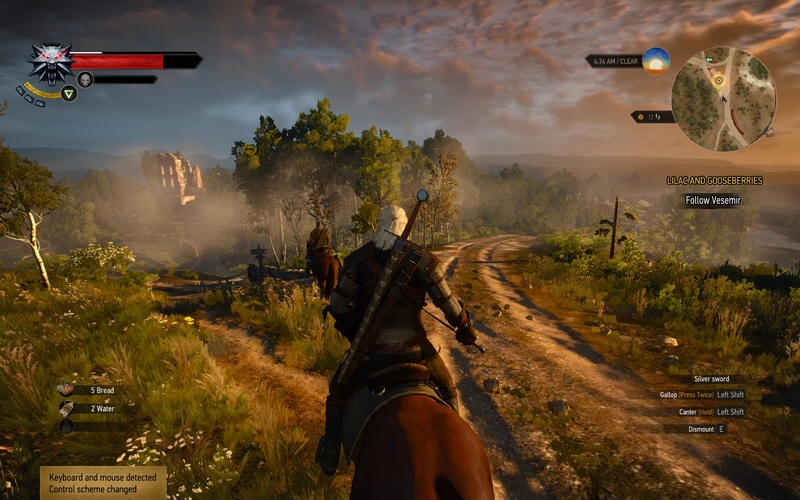 In the meantime, feast on these images (low graphics settings) and I’ll post more impressions as the days follow. 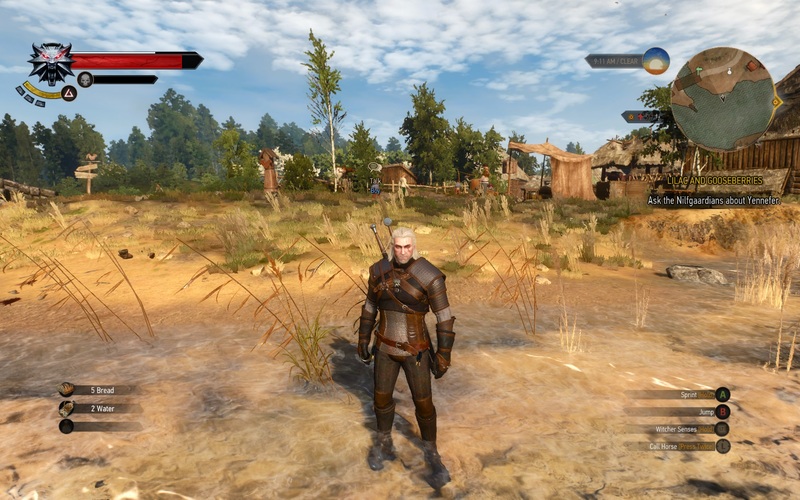 I’ve locked the frame rate to 30FPS & can run it comfortably with medium settings. It seems what I thought was an ageing card is perhaps not that obsolete after all!